Rat & mouse poison & bait is a powerful tool for controlling rodent infestations. 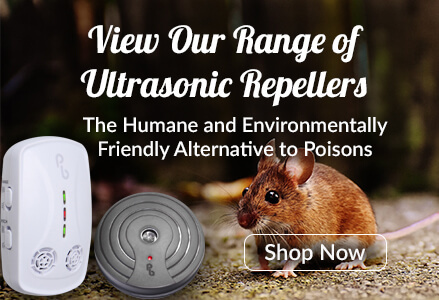 We recommend poisons with the active ingredient alphachloralose for mice. 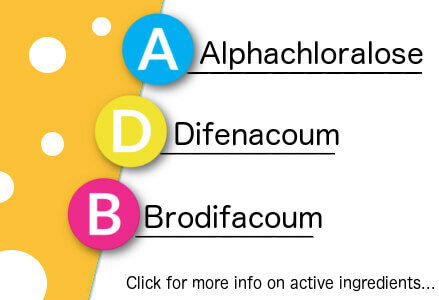 For rats, both difenacoum and brodifacoum can be used, although the latter shouldn't be used in areas with non-target species and children.